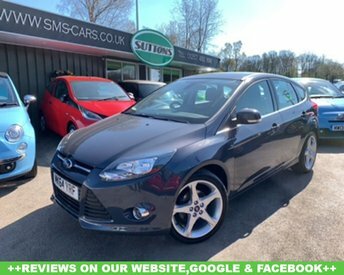 Discover brilliant used Ford models at Sutton Motor Services Limited in Chorley! 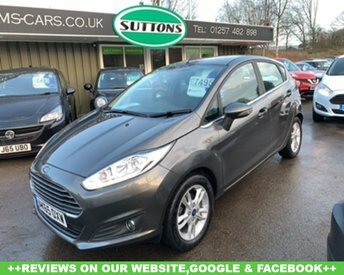 Ford has always been an extremely popular manufacturer, thanks to cars like the crowd-pleasing Ford Fiesta and renowned Mustang. 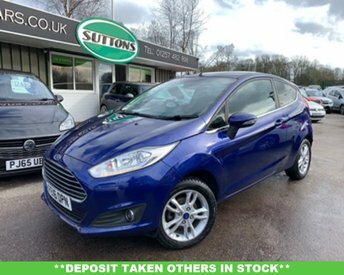 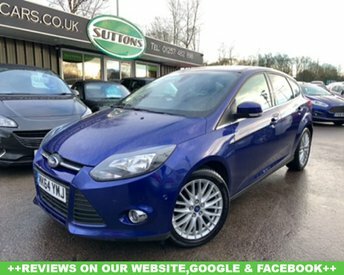 The company has produced cars to suit many tastes and requirements and at Sutton Motor Services Limited, you are sure to find the model for you. 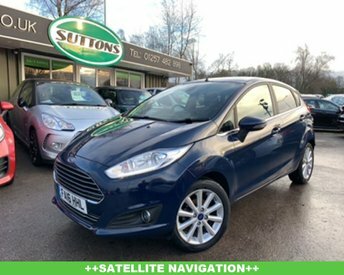 Our team of experts excel at delivering unbeatable customer service and are prepared to go the extra mile to ensure that you get everything you are looking for. 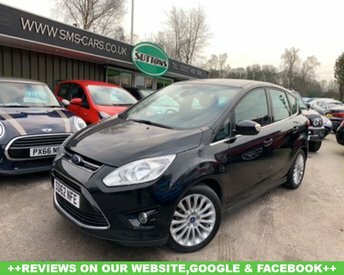 Give us a call today for more information about our Fords or other vehicles, or better yet, come to our dealership in Chorley and see them for yourself.